Welcome to The Meteorite Ring Co.™. 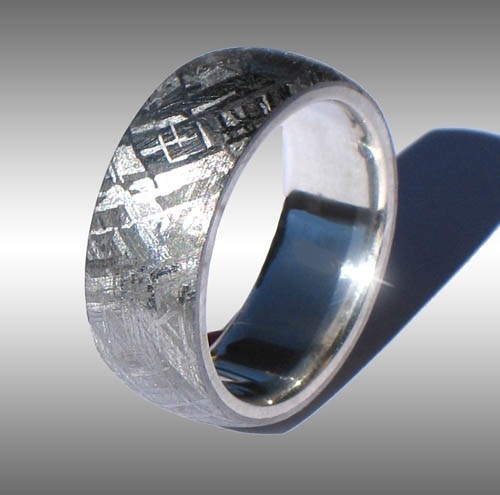 We are proud to be able to offer some of the World's finest custom meteorite rings to our customers. The quickest and easiest way to contact us is by email at: meteorite-rings@protonmail.com. We can accept most major credit cards through paypal. We can also accept cashiers checks, money orders, and Bank to Bank wire transfers. Arizona residents please add 6.9% sales tax.